The New Doblò Cargo is now available at Donnelly Fiat Dungannon and Newtownabbey. Now completely updated front end and packed with style & technological content. It is agile and even more responsive, designed for the city and the toughest routes. 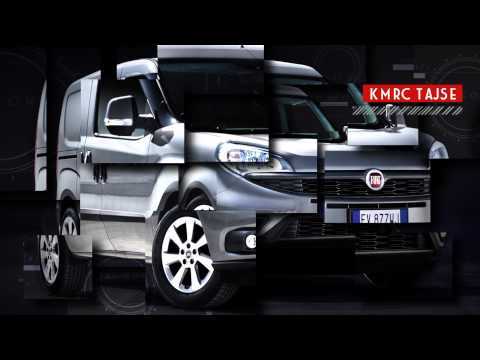 The new Doblò Cargo cab is made of extremely high-quality materials and was designed to prevent traffic and engine noise from reaching the driver and passengers. With 35 cm extra length, the Maxi van off ers recordbreaking interior space and volume. The load compartment, with appropriate lighting provided by removable roof lights, is easily accessible thanks to a load threshold only 55 cm from the ground and the wide rear doors which can be opened out to 180°. Offer available while stocks last. Limited stock and colour availability.